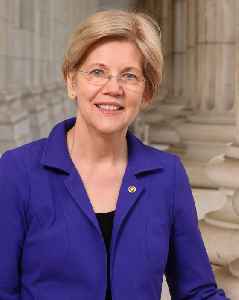 Elizabeth Ann Warren is an American politician and academic serving as the senior United States Senator from Massachusetts since 2013. Warren was formerly a prominent scholar specializing in bankruptcy law. A noted progressive leader, she has focused on consumer protection, economic opportunity, and the social safety net while in the Senate. Some commentators describe her position as left-wing populism.